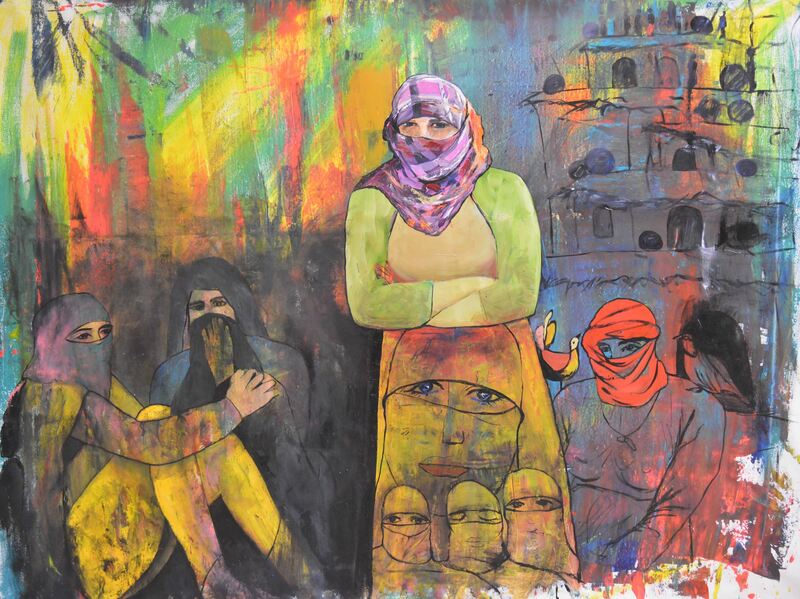 The Kurdish artist Rostam Aghala, whose art I have shared before, has pictured women’s suffering in the hands of the terrorists in Islamic State. He wanted to share it with me for me to share it on my site, for the world to see. Rostam uses the Arabic acronym “Daesh” to name Islamic State.